Yesterday three masked men burst into the upmarket jewelry store mid-afternoon on Saturday and made off with an as yet undisclosed amount of goods. How dared should be the criminals to act that way – was the main topic of discussions on the social media yesterday. HelloMonaco was one of the first ones who reported the armed robbery at the Casino Square. 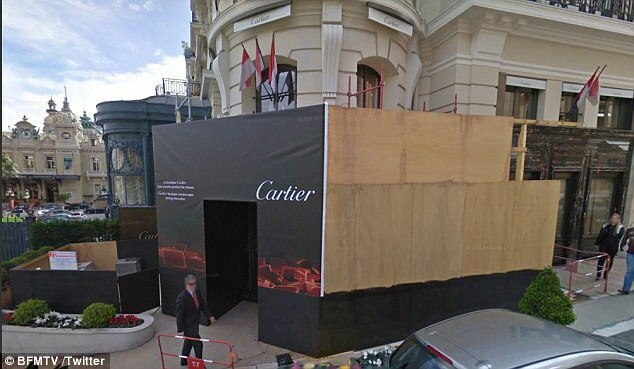 March 25 at 15.40 three criminals raided the jewelry boutique Cartier situated at the Casino Place. “At least one of them was armed”, – claimed the General prosecutor’s Office of Monaco. Police received a call soon after 4 pm, and an armed intervention squad was on the scenes within minutes. Police say no injuries reported and no hostages were taken in the robbery but some Cartier shop assistants have been given psychological counseling. Gunfire was heard around the time of the robbery, although it was not immediately clear if the shots were fired by police or by the robbers. Police intercepted one of them and recovered part of the loot as the thieves made their escape but two other managed to flee, Monaco officials said. 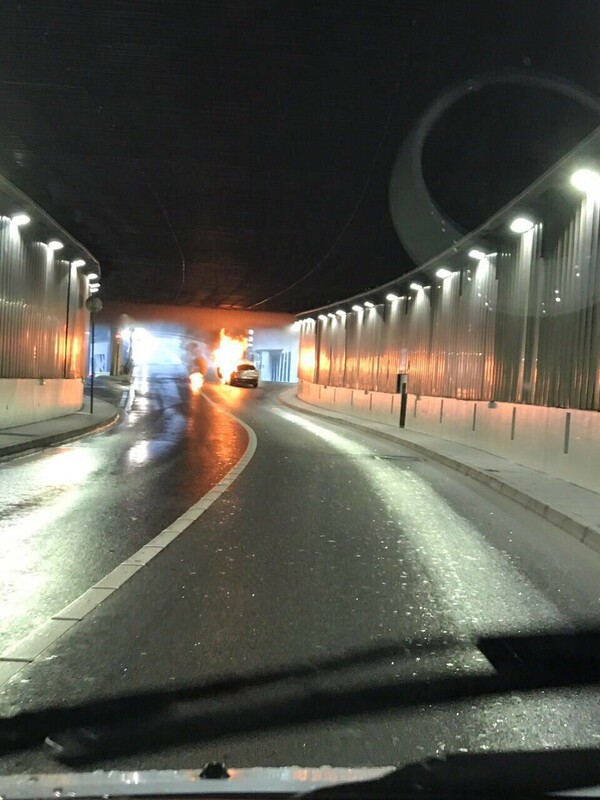 A car was set on fire in a tunnel on the highway leading from the Portier to Grimaldi Street, not far from the scene of the crime, but police could not confirm that it was a getaway vehicle that the robbers had burned to destroy evidence. Police tried to stop the intruders aiming at the tires of the car, so the robbers preferred to set the vehicle on fire and use it as a shield while fleeing from the robbery scene. Also according to the police source, the robbers couldn’t leave the Principality by car thanks to the police blockade organized immediately, so they wisely decided to get rid of the car. Guests in the surrounding cafes and shops were trapped indoors. “It was when they tried to make off in the car that police intervened,” said a source in the Mediterranean principality, on the French Riviera near Nice. That was already the second robbery at the Casino Square over the last three months. The first one happened in December 2016, when the Serbian criminal was neutralized in eight minutes and now is spending his days in prison. Yesterday criminals were luckier, if we could say so, as unfortunately two of them are still on the run. 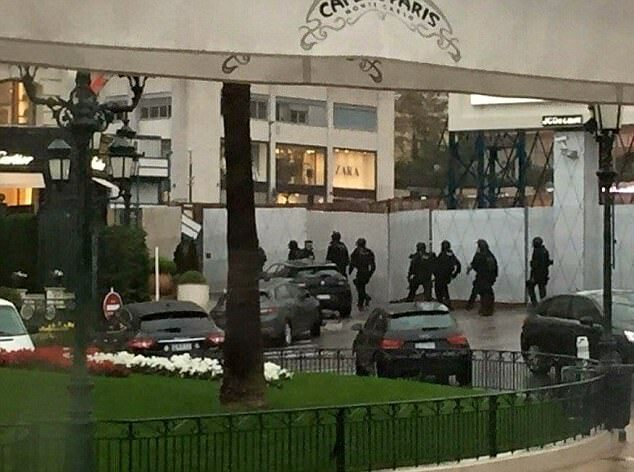 According to the latest information of the French media, three arrests took place this morning in France and in Monaco regarding the ongoing investigation of the yesterday’s armed robbery of the boutique Cartier. 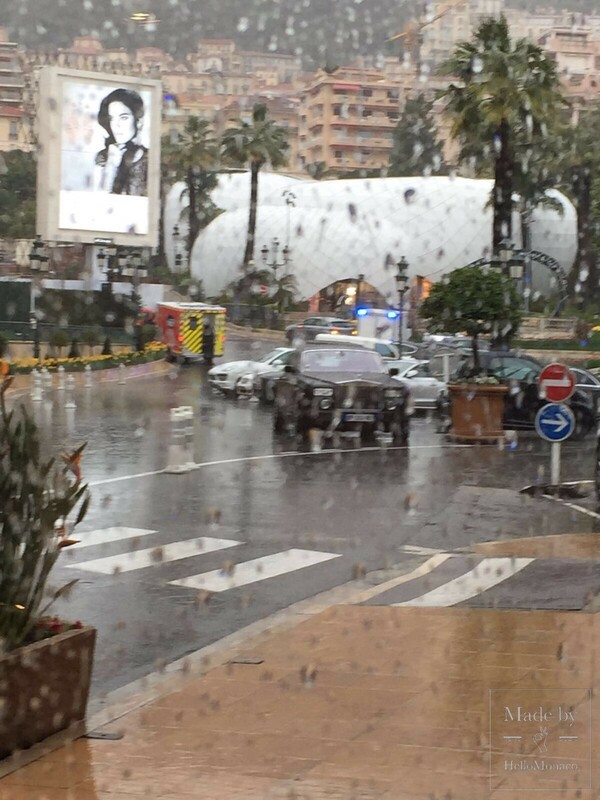 Two suspects have been caught in Monaco over the night and another one in France. “We don’t know exactly if the last one captured make a part of this gang but we will discover it”, – said the police source. Source of photos: HelloMonaco and Dailymail.